These windows are at Chesham Bois! 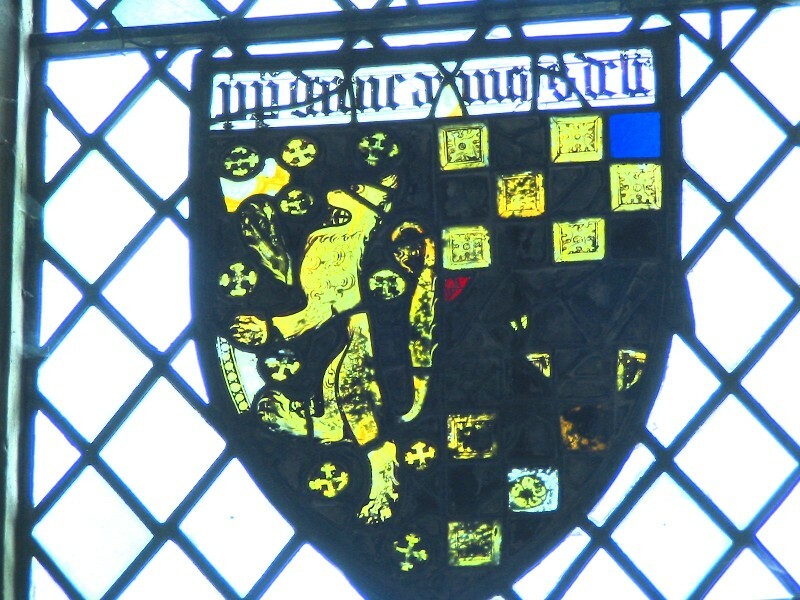 My recent readings indicate that the Wiston windows date from 1350 - 1400. 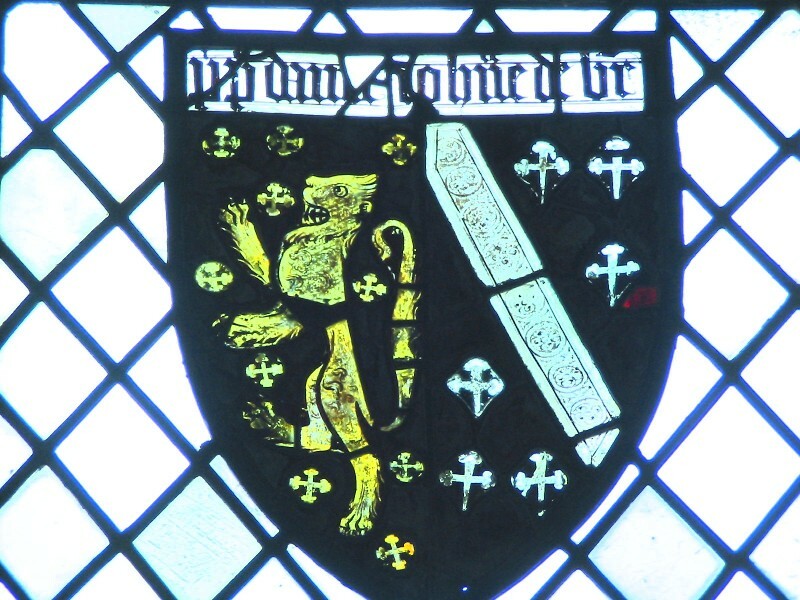 The glass experts say the inscriptions may be later than the shields. Maybe no Cliffords here after all!